Some time back, we had revealed that Allu Sirish is busy shooting for his upcoming film Srirastu Subhamastu in Kashmir. Latest update reveals that a song which was being shot has now been completed. With this, the entire Kashmir schedule has been wrapped up completely. 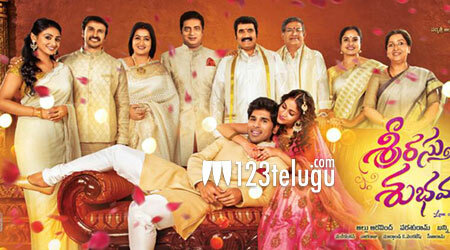 The film is produced by Sirish’s father Allu Aravind. Directed by Parasuram, this film has Lavanya Tripathi as the female lead. Touted to be a family entertainer, this film is aiming for a July release.